Are you looking at endless years of monotony where you live without zest and fun? 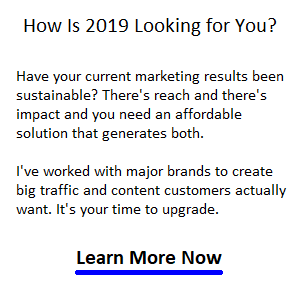 Perhaps you should travel and explore in 2019? 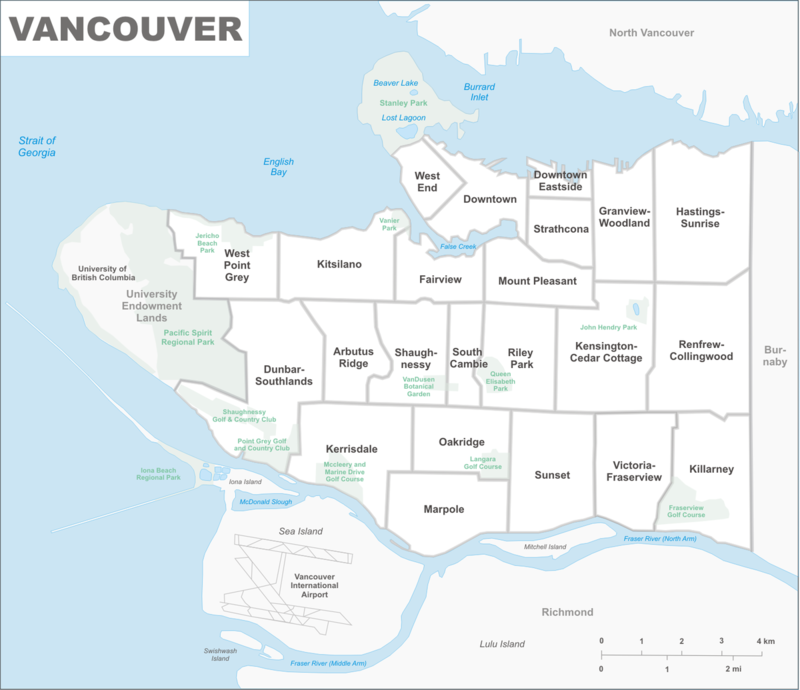 One city that should come to mind is Vancouver, Canada. Not up on Vancouver? It’s the diversity of the experience – on water, city, and nearby mountains with its nature opportunities that makes it so special. For kids, coupless, and solo travellers, it offers endless variety like no other place. If you haven’t discovered it, Life is so brief. It’s all about experiences and enjoying the best of our years — something to plan now. If lifestyle is something you long for, the coastal city of Vancouver, Canada might a change for the better. The city of immigrants always wants to improve its gene pool. You’re wanted here. 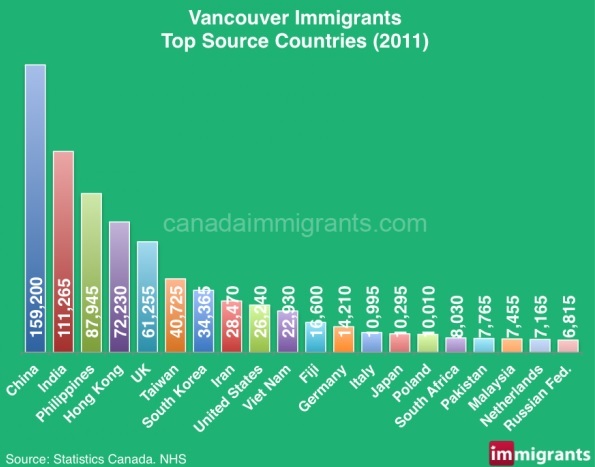 You’ll enjoy this epic post including wealth of videos, stats, and resources below, to help you understand why migration to beautiful Vancouver is so strong. 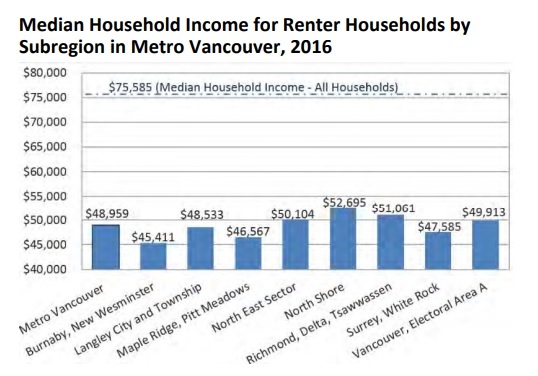 And why the Vancouver housing market is so nuts. If you’ve visited Vancouver, BC, you might have hailed it as the best city in the world. Rightly so. Last year it ranked as the 3rd most livable city in the world and this year rated most livable in North America ahead of Los Angeles, San Diego, San Francisco, New York, and Miami. Keep in mind, the typical summer weather here is better than you might realize. 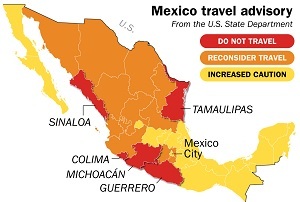 Mexico travel warnings. Screen Capture courtesy of Time. A friend of mine in San Diego (yes, sunny warm San Diego, Southern California) said she thought greater Vancouver was the ultimate. She loves the seasons and the views. I won’t argue, although Costa Rica, Mexico, Arizona, Hawaii, Florida, Caribbean, with their lifestyle, beaches, and warmth are enviable. Vancouver only lacks the tropical climate, but then 365 days of oppressive heat and chronic sweating isn’t for everyone. The gentle summers in Vancouver BC make it worth it. Whether you’re a tourist, retiree, or a new permanent resident, there’s nothing stopping you from living here in BC for 6 months of the year. It’s safe, allowing you freedom to roam without worry. Regarding photography, you’ll run out of storage on your camera. It’s endless urban and landscape photos or selfies against incredible backdrops, so take some tours and learn all Vancouver’s hot spots. Whether you’re arriving by Cruiselines, airlines, car, or the Rocky Mountaineer train, you’ll find out for once, that the destination is actually better than the journey. A lot of reviews focus on the esoteric, yet Vancouver has depth and variety in almost every area of human interest, which most other cities can’t compete with. Whatever your preferences and needs, Vancouver and area has something for you. I guess the question is, are you ready to be you? 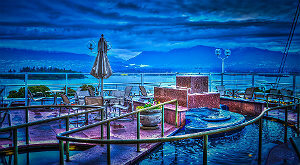 Read more accolades for Vancouver on the Tourism Vancouver Website. Hot and Bored in the Tropics? Have you lived in Florida, Mexico, Arizona, or Costa Rica a while? I’ll bet you found yourself bored, overheated, and home sick. Travellers want better experiences for their money, and Vancouver offers endless numbers of activities on the water, in the city or up in the mountains, in winter or summer. And if there’s mountains, there’s waterfalls, mountain biking, skiing, snowboarding, parasailing, hiking, rock climbing, and restaurants with unbelievable views. It’s safe and you won’t need armed guards to walk the beaches, go shopping, or hike in the mountains. Vancouver is infinitely walkable too, so you can get out of your car and meet people and enjoy the cafes, bistros, and shopping attractions such as Granville Island market. Lots of bike lanes and trails to ride. The mountain biking capital of Canada is just up the road from the city. Best Sites to Book a Room? IHA Holiday Ads – Vacation rentals by day, week, month. 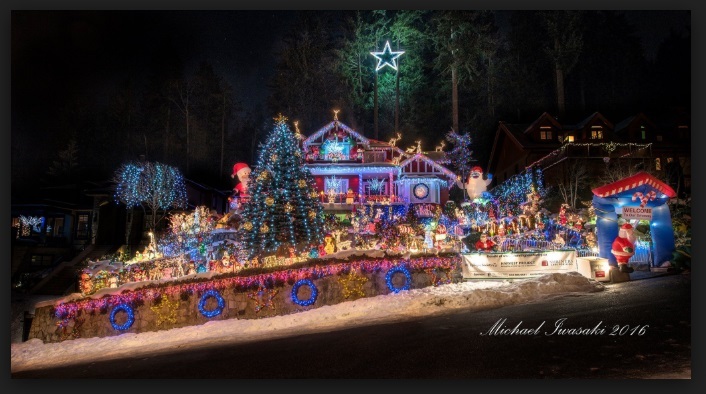 With more venues, better weather, and lots of spirit, Vancouverites clearly go bonkers for Xmas lights displays. 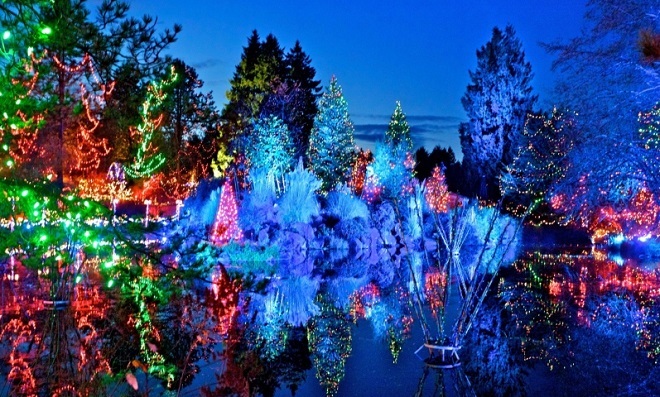 2019 will be another great year for Xmas light festivals. One family who owns the house below, has raised $65,252 and 769 bags of groceries for charities including the homeless and forgotten. That’s a model for any community. Without deep snow and frigid temperatures, celebrations and amazing displays can actually take place here. Vancouver is consistently rated as the best travel destination by many travel magazines and by business magazines as the best city for employees to relocate. If you think about it and set a date to visit, you’ll be contacting an immigration lawyer. The only barrier you’ll face is Immigration Canada and a very pricey housing market. Vancouver has a reputation as the most expensive city to live in Canada. Americans won’t like the $4 per gallon price of gasoline but it might be the price of paradise. Get creative, plan a business, attend a convention, and treat yourself to an exceptional and truly Canadian experience here in Vancouver. The investor immigrant program is closed however, you can apply with the Provincial Nominee Programs (PNPs). For the last 10 years, immigrant investors from China think Vancouver is the best. They cite the friendly people, business climate, and freedom of the city. It’s so magnetic to them that 100,000 Chinese immigrants have moved to Vancouver, many of them immigrant investors who have changed the business culture and skyline so much, it’s barely recognizable. Chinese mainlanders and Hong Kong immigrants before them have enlivened the city. The 2010 Vancouver Olympics were the best ever, garnering three times the ad revenue of other winter games. That’s all due to the beauty, character and economic health of the city. This is the number one city for foreign student education, bringing one more dynamic into the picture. They’re arriving from the middle east, China, Indonesia, Australia, Brazil, Mexico and many other countries. If you want education, you’ll have to compete with others to access to the colleges and universities here. But how fun would it be to study your favorite subjects in such a dynamic atmosphere? Curious about real estate here? The Vancouver market is changing. With soaring mountains, ocean vistas, booming economy, and a global seaport, not far from the world’s best ski vacation resorts, few cities can compete on this level. Vancouver housing prices have rocketed due to China’s horde of migrating millionaires. The fact so many Millennials and Babyboomers hang in and stay here, is because there’s nowhere else better to go (although many found a home in the Okanagan). If it wasn’t for the pricey Vancouver housing market, expensive travel accommodations, and other costs, the city would see more visitors. We’re only seeing the tip of the iceberg in demand for life in Vancouver. If new snowbird Canadians are shut out of the US, their next choice is Vancouver and Victoria, traditional retirement havens for Canadians. For the city to reach its potential, the Vancouver housing market must be allowed to breathe free of NIMBYism. There’s still a lot of resentment about how the city’s character and cost of living have changed. And there’s not a lot of land available for building. You may find a condo a pleasant change and affordable compared to single detached. restaurants, open food markets, museums, pro sports, theaters, and local cultural events – endless entertainment. 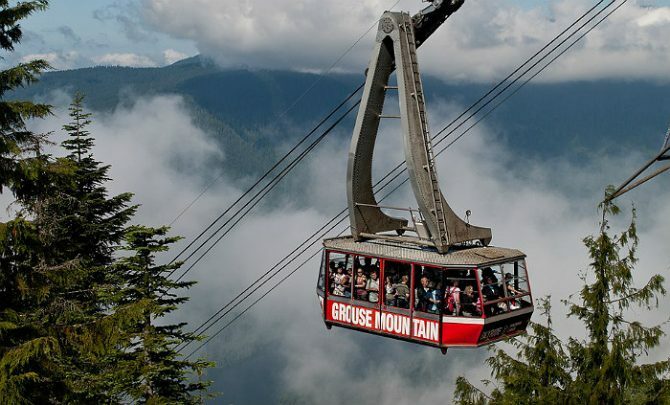 Grouse Mountain – hike, ski, zip line and explore with Vancouver’s best views right in Vancouver. Whistler Resort One of the world’s best resorts for skiing, relaxing, village life, hiking, mountain biking, zip lining, gondola rides, restaurants, and more. 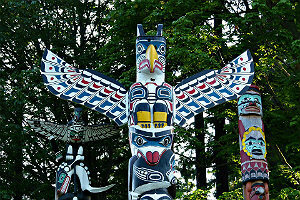 Lighthouse Park – 75 hectare waterfront park with a trails to explore and birds to see. Vancouver Art Gallery – unique exhibitions that include native Canadian art. Now, you’re thinking that this is all too nice and clean. Besides rain in the winter, Vancouver’s not perfect. What about crime, drug problems, traffic congestion, homelessness, pollution, and social strife? 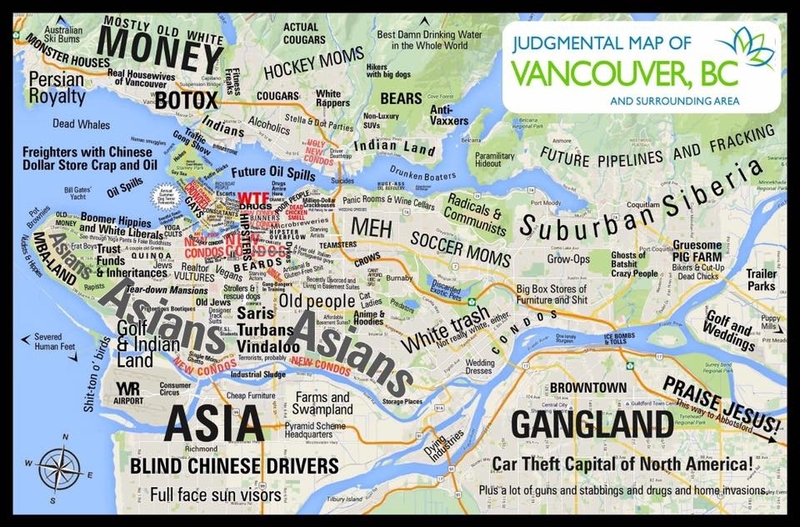 Well, to be fair I thought I’d include a Judgemental Vancouver artist’s view of Vancouver based on her research of comments about neighborhoods across Vancouver. Controversial but please view it tongue in cheek. Her art is an interesting perspective of Vancouver too. There are no “best Vancouver neighbourhoods”, just the communities that suit you and your family’s needs and interests. The more exotic or wealthy neighborhoods may be well out of your financial reach. See the Vancouver real estate report, for its coverage of districts and average prices. Each Vancouver neighborhood has its own charms and benefits. Beware of lengthy commutes if you live outside Vancouver proper. If you’re working downtown, False Creek, West Vancouver, Yaletown, Kitsilano, Killarney, Fairview, Kerrisdale are a few communities to look into. After you’ve Googled Vancouver to death, book a 2 to 4 week vacation so you have time to check out the business and residential opportunities. Spending time with a local Realtor is bound to be the most fruitful. They can tell you about everything Vancouver so you don’t waste time. They’ll have opinions and perspectives you wouldn’t otherwise get. Need a Realtor, contact me, or just Google Vancouver realtors like everyone does. Vancouver might not be your final home, but this should be on your bucket list to do now. If you’re retiring and you’re still healthy, could you find any place livelier and more interesting?